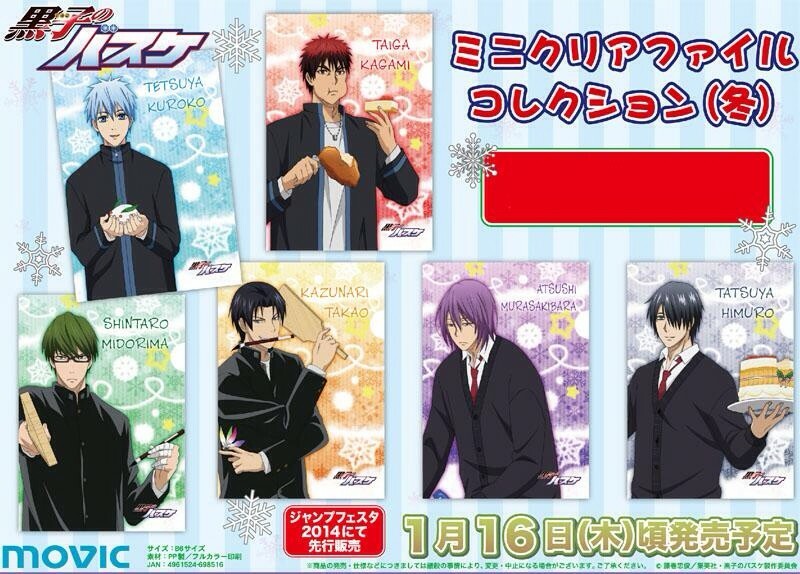 On January 16th, Movic will release some new Tenipuri character illustration and accessory strap sets. They are winter themed, and the boys are hot as always!!! The illustration sheets depict the boys wearing a beige color sweater with a signature scarf. 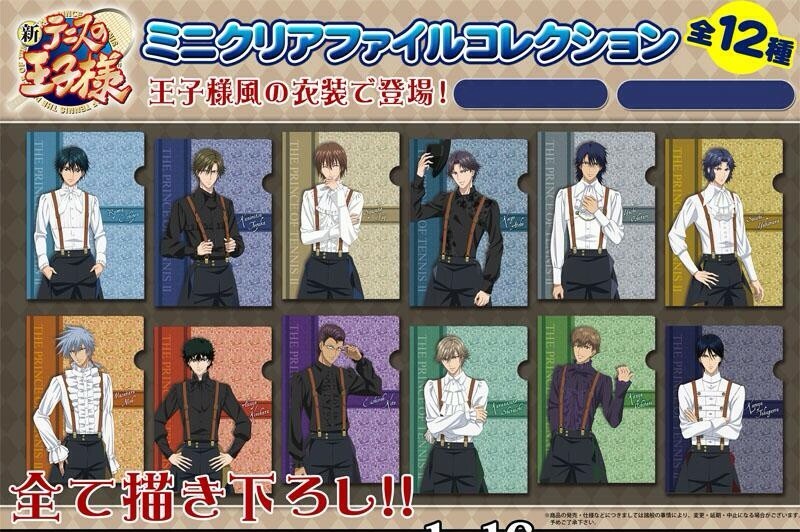 The strap contains a piece of their scarf and a metal name/school plate, it's very nice ^_____^ Each set will be $24. I will receive in February if I buy them . These are sold individually so I can buy as many of each as requested. If you want them, make a comment and let me know which one! !